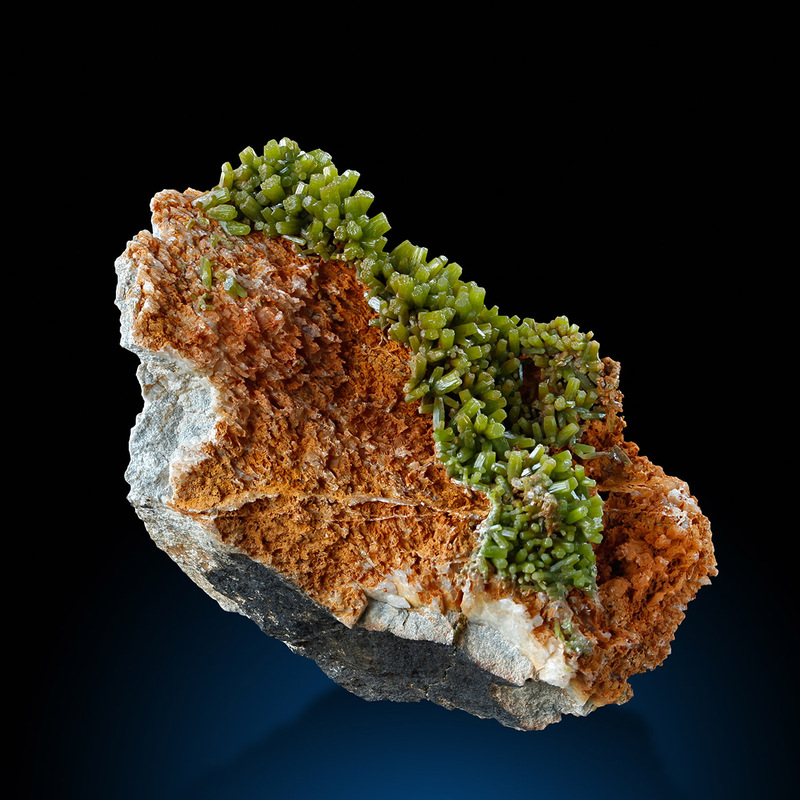 Go to a show like Saint Marie and try to find one good Pyromorphite from France - I can tell you it is difficult, really difficult! Yes - there are nice tiny smaples, yes you might find a really hot piece for tons of money, but good material for a serious collector is more or less hard to obtain. This particular specimen is out an old collection from my hometown Linz and slept there well for many years. 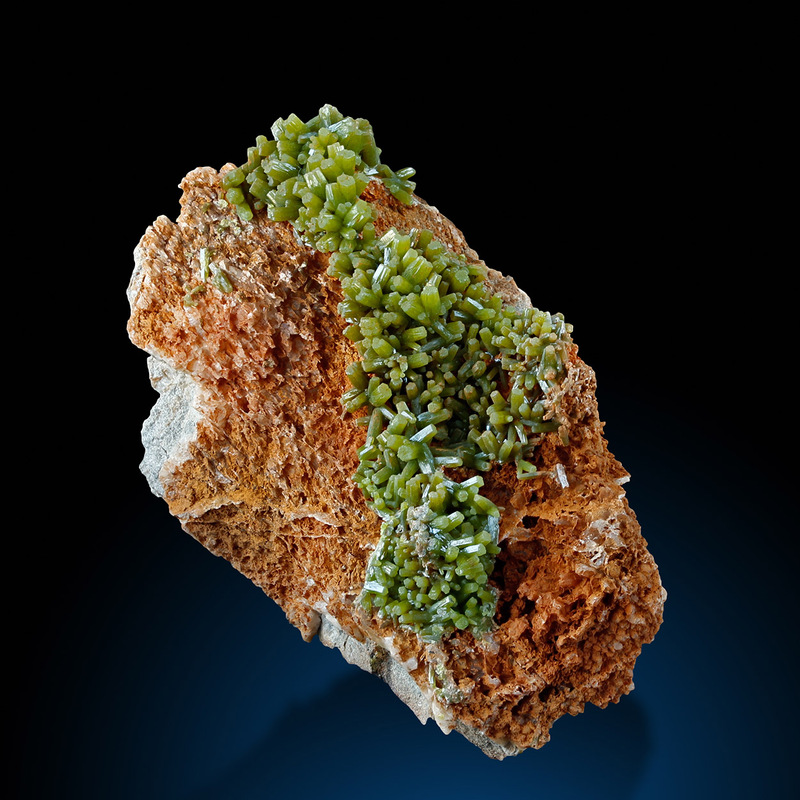 Les Frages - closed in 1981 - is famous for the probably best Pyromorphite samples (next to Bad Ems in Germany and Pcheloyad Mine in Bulgaria) in entire Europe. And only specimen from China show a similar attractive fir-tree green color.